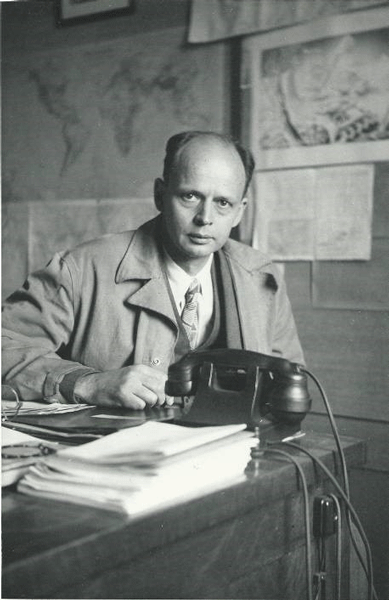 Arthur Casagrande is one of the main people responsible for the geotechnics that we know today. Born in Slovenia, he went to the United States in 1926 to participate in major civil engineering projects. In his years of work with Karl Terzaghi, Casagrande focused on research studies, such as the development on the limits of Atterberg, and equipment for soil trials. Casagrande also was professor at Harvard University and a consultant. In this paper a brief summary will be given of the historical development of geomagnetism as a science in southern Africa and particularly the role played by Hermanus Magnetic Observatory in this regard. 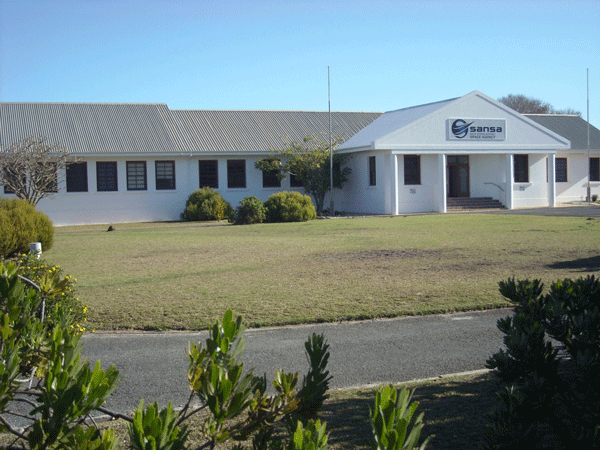 From a very modest beginning in 1841 as a recording station at the Cape of Good Hope Hermanus Magnetic Observatory is today part of the South African National Space Agency (SANSA), where its geomagnetic field data are extensively used in international research projects with a wide range. An analysis is made of the records made by Spanish observers of a notable aurora on 18 January 1770 in order to study the characteristics of this event. 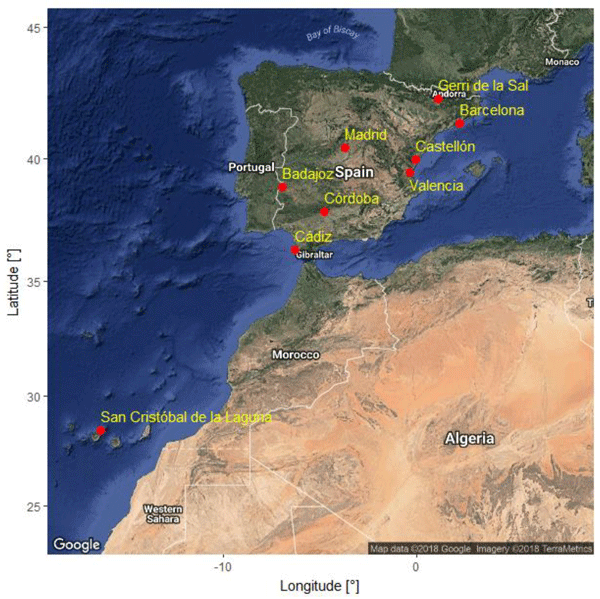 The records indicate that the phenomenon was observed in both continental and insular territories of Spain. In general, observers described the aurora as red in colour, from sunset to midnight. Calculations of the geomagnetic latitudes of the observation locations indicate this aurora was observed over a wide range of abnormally low latitudes.